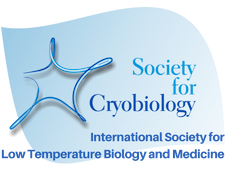 The Society for Cryobiology is a not-for-profit organization under US Internal Revenue Code 501(c)(3). As such, your dues and gifts may be tax deductible; please consult with your tax adviser for further information. We are legally obliged to let you know that no services or products will be offered in exchange for your donation. 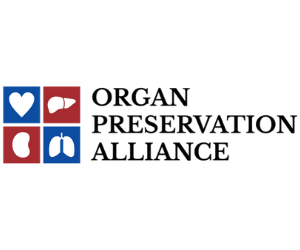 Choose from a pre-selected donor level, or nominate your preferred amount on the donation form. Your support is greatly appreciated.